About Us – West Suburban Neurosurgical Associates, S.C.
West Suburban Neurosurgical Associates (WSNA) was established in 1968 to meet the needs of the growing communities in the western suburbs of Chicago. Today, WSNA continues to offer superior care, utilizing the latest medical technologies. 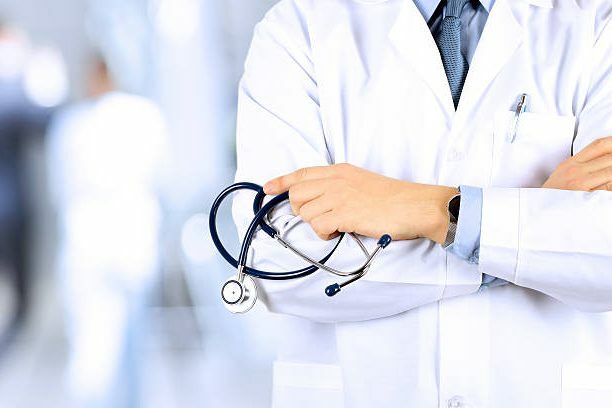 Our neurosurgeons – Dr. Robert Kazan and Dr. Stanley Fronczak – provide specialized treatment for spine disorders, spinal injuries, brain tumors, and other nerve-related disorders. Dr. Kazan and Dr. Fronczak are active members of American Associations of Neurological Surgeons (AANS) and Congress of Neurological Surgeons (CNS), along with other societies and associations, which promote the advancement of methods to treat patients with neurological disorders and illnesses.